After a $71 million school bond was voted in, Novi Community School District’s first order of business was to build a much needed Early Childhood Education Center. The center is located on Taft Road in Novi, Michigan just northeast of Novi Meadows School. 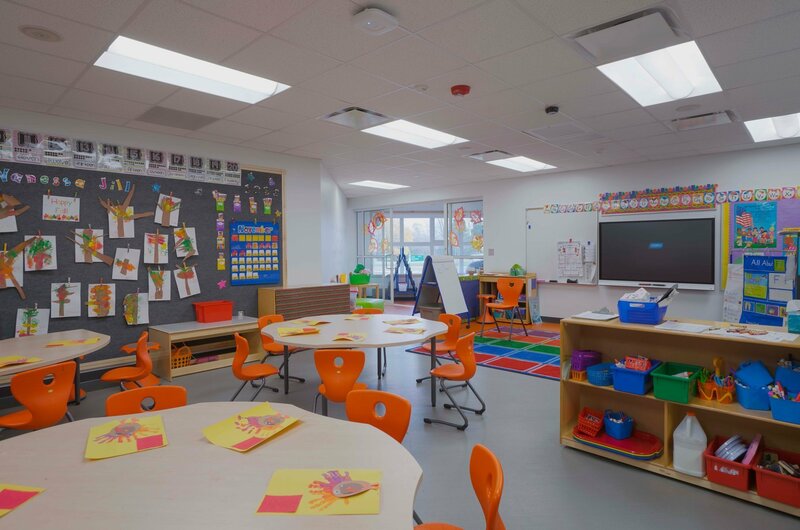 The new 39,000-square-foot building features 18 classrooms, 1 Care room, cafeteria, multi-purpose room, offices and capacity for 350 children ranging in ages from 3 to young 5 year olds. 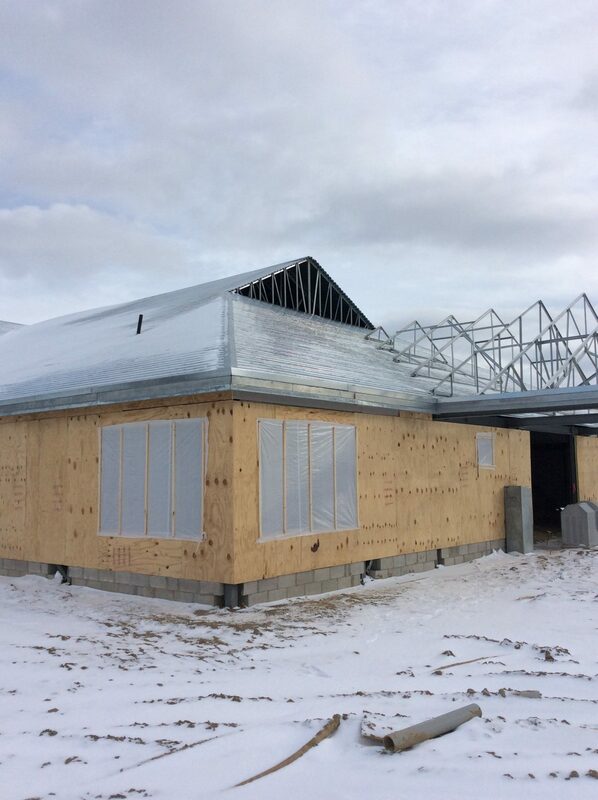 McCarthy & Smith, construction manager for the project, contracted CCC to perform exterior and interior wall construction, including drywall and finish, and cold-formed roof framing and decking assembly. CCC self-performed all work except spray form insulation, which was performed by a subcontractor. Our scope of work included metal studs, drywall, insulation, exterior framing, truss and roof decking, and drywall finish. 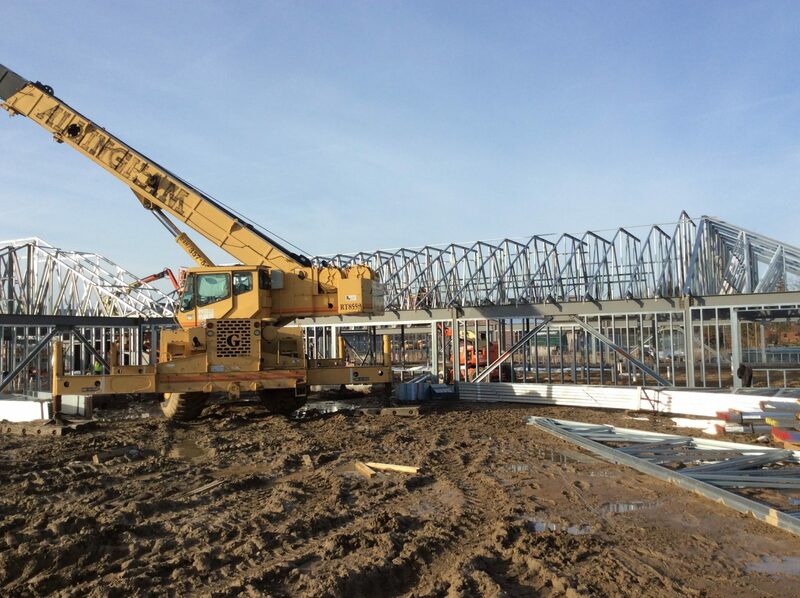 The roof proved to be challenging for CCC, because it was a large-scale truss package for a single-story building and construction required many of safety measures. CCC is proud to have completed the roof with no safety incidents. 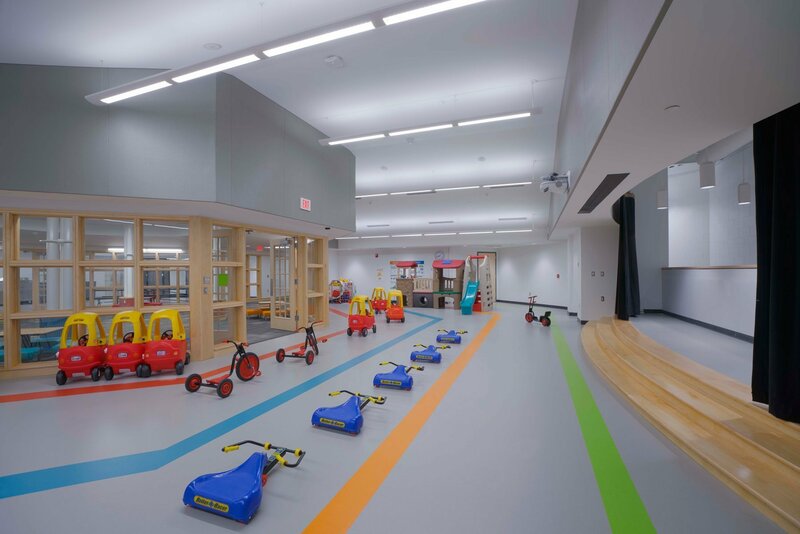 The new 39,000-square-foot building features 18 classrooms, 1 Care room, cafeteria, multi-purpose room, offices and capacity for 350 children ranging in ages from 3 to young 5 year olds.